Filled with scandalous secrets, family drama and romance, Australia’s multi award-winning A Place To Call Home returns for its fifth series on BBC One and arrives on DVD, alongside A Place To Call Home Complete Series One to Five Box Set on 2 April 2018, courtesy of Acorn Media International. 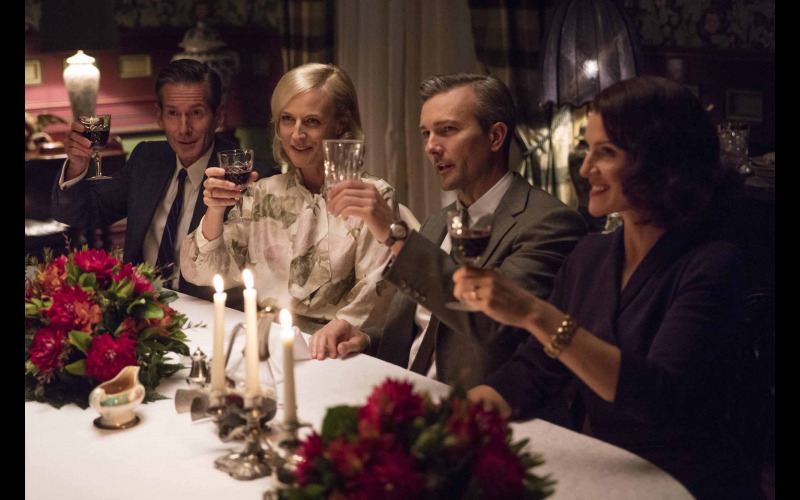 For this very special competition, we are giving away eight A Place To Call HomeOne to Four DVD Box Sets signed by renowned leading lady Marta Dusseldorp, along with A Place To Call Home Series Five DVD to complete the collection. Featuring star of hit series Jack Irish, Marta Dusseldorp, in the lead role and set against the sweeping backdrop of 1950s Australia, A Place To Call Home tells the story of nurse Sarah Adams, a woman with a mysterious past, who returns to Australia after 20 years abroad. An encounter on her voyage home ties her to the Blighs, a wealthy pastoralist family living in New South Wales who have some secrets of their own.